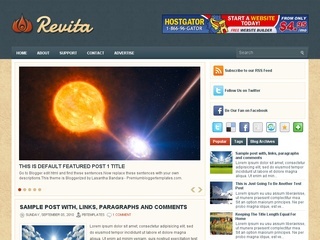 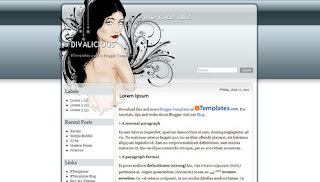 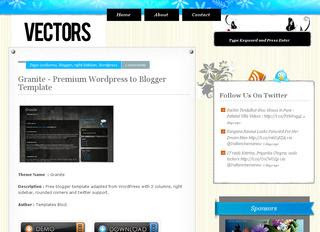 Descriptions Free premium blogger template with 2 columns, Right sidebar, Twitter Updates option, Adsense Optimized , Magazine Styled , Stylish Menu with SEO Optimization. 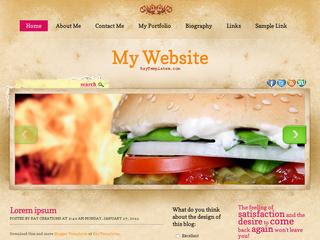 Descriptions "My Website" is 3 column, Featured Slideshow, Grungy Paper Texture, Brown, Pink, Orange - Very Personalised Template suit all type of website. 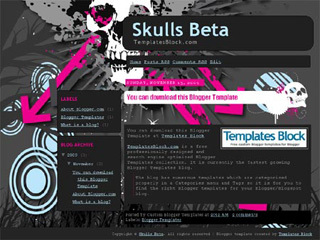 A sweet theme with some awesome skull graphics. 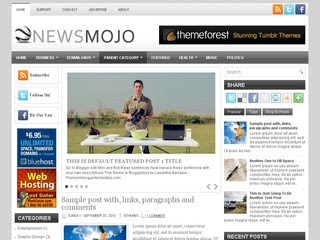 Single column, fixed footer. 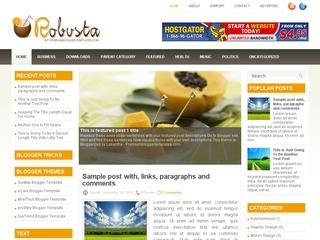 Nice and clean.